Was born into the hands of our Heavenly Father on August 20, 2018. Cherished son of James and Meghan Noe. Dearest little brother of Liam Daniel Noe. Loving grandson to Donna (the late William) Noe, Donna Gage and Bruce (Linda) Gage. Great grandson of Gretchen Kaleel and Valerie Gage. Sweet nephew of William Noe, Bobby Noe, Andrew (Katie) Helfmann, and Janice Vanderhoef. Dearest cousin to Olivia Noe, Lianna Noe, Logan Vanderhoef, Brooke Vanderhoef, and Nicholas Helfmann. 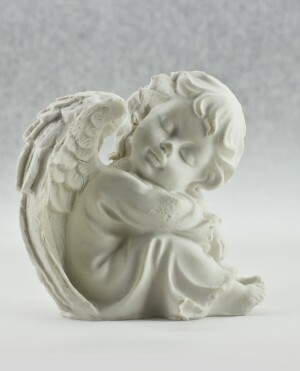 Our precious angel leaves behind many other loving aunties, uncles, close family members and friends. Though our hearts hurt, we trust our sweet angel is with the Lord.